For decades, outbound sales was the primary source of bringing leads into an organization. Traditional advertising methods coupled with cold calling or prospecting at trade shows or business events, brought in sales through your sales team. Time was spent reaching out to people and educating them on your products and services before a sale could be closed. Now, companies are seeing that customers are coming to them through inbound marketing. Allbound marketing has claimed its rightful place in the marketing meeting. The best news is that inbound marketing leads are warm leads. The cost of outbound marketing is more than double the cost for inbound marketing. Companies are taking a hard look at eliminating their outbound programs and considering focusing on inbound. However, there is value in a new sales philosophy: Allbound marketing. 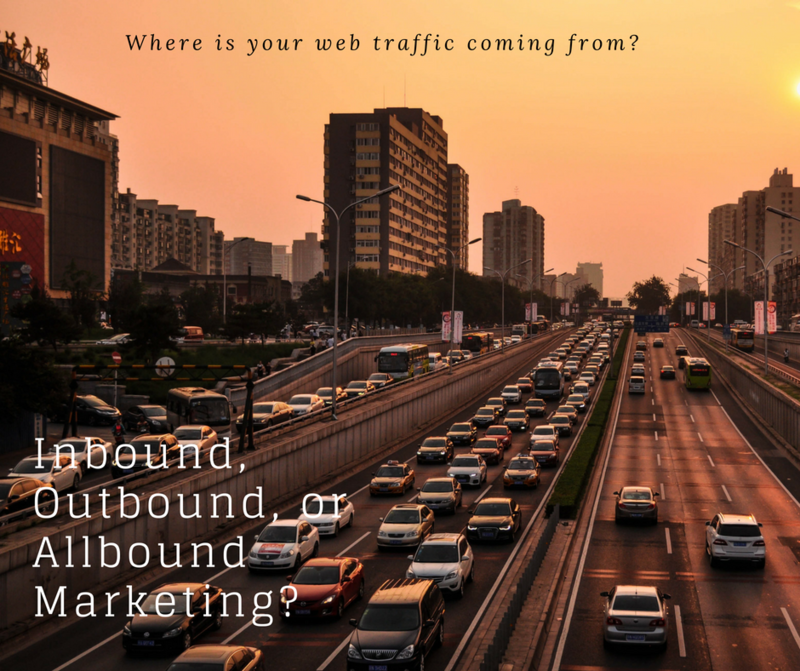 Allbound marketing involves executing both inbound and outbound sales strategies. This is handled simultaneously to draw in even more customers than either could do on their own. A successful allbound sales and marketing strategy starts with solid inbound marketing content. Your prospects turn to web searches when they are researching potential purchase options. 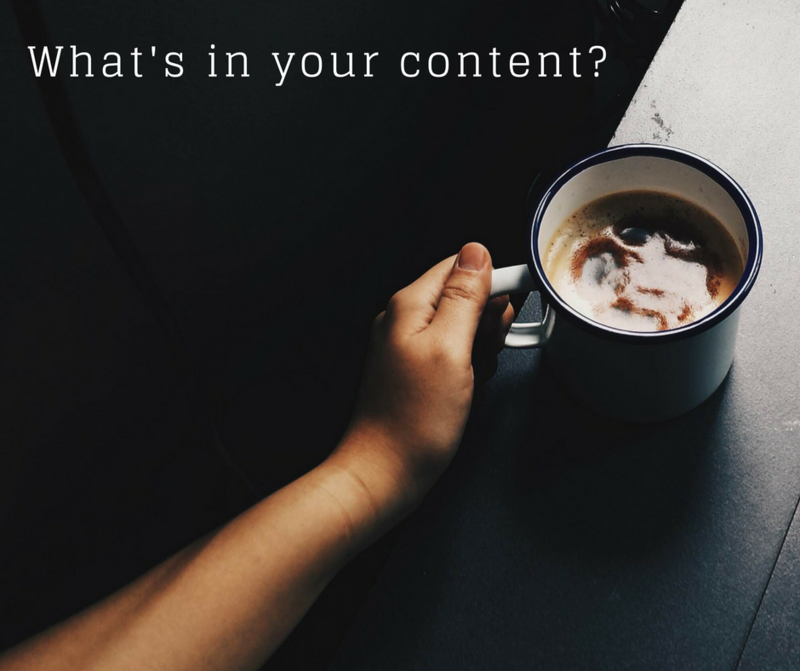 SEO rich content such as videos, blog posts, and white papers are excellent opportunities to drive potential customers to your website. The content used in your inbound sales and marketing can also be used to drive your outbound process. Use an email prospecting program to demonstrate the value that your company provides. Share the information contained in your inbound content with prospects that already fit your ideal customer profile. In any case, provide helpful information that can help a potential customer solve a business need. Personalized, targeted email is a more effective approach than an overall e-blast to all of your prospects. Find a way to connect directly to and with them. Connecting to prospects is much easier than ever with social media. 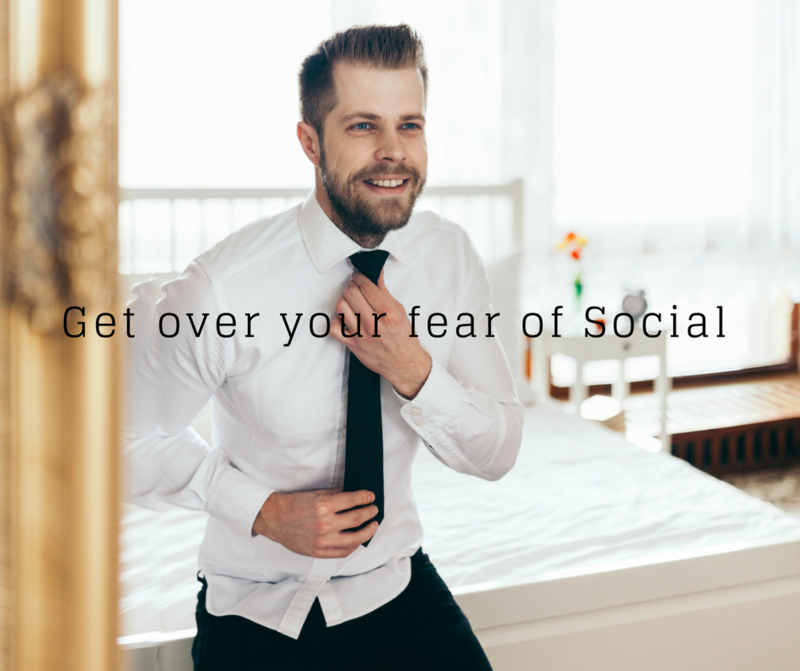 Social channels afford a way to connect with potential customers like never before. LinkedIn is used to show what your prospect is interested in. You can see what types of organizations, subjects, or groups they follow. Valuable intel is there which can be used in your outbound approach. Outbound sales often depends on cold calling or cold emailing. Combine warmer content from your inbound marketing with information you have gathered on the prospect. Doing so makes it easier to convert prospect to client. In any case, your success running an allbound program depends on ensuring that inbound and outbound are working together and compliment one another. Chameleon Group can help you implement by taking an in-depth look at your company’s entire sales process from beginning to end. Allow our professional, experienced staff at Chameleon Group to help you implement an allbound sales and marketing program. We also provide additional sales support in either inbound or outbound sales.